THE LITTLE PALAIS IS ON ITS WAY TO UNEARTH THIS EASTER! 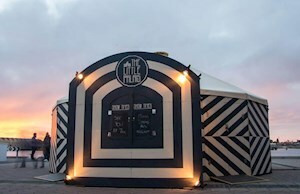 A venue holding a completely free offering of circus and variety for all ages. Bamboozled Productions is bringing their portable entertainment venue "The Little Palais" to the Whyalla uneARTh Festival. Catch a completely free show and see one of the amazingly talented performers featuring in the The Little Palais this easter on the Friday and Saturday. 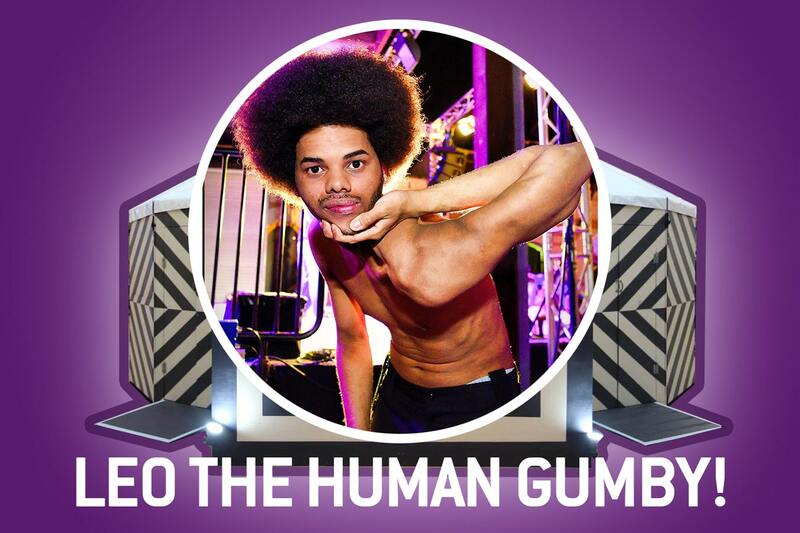 Our first exciting act is the lithe and limber .... Leo the human Gumby! Witness him twist, curl and contort his fantastic elastic body in shapes that seem impossible. 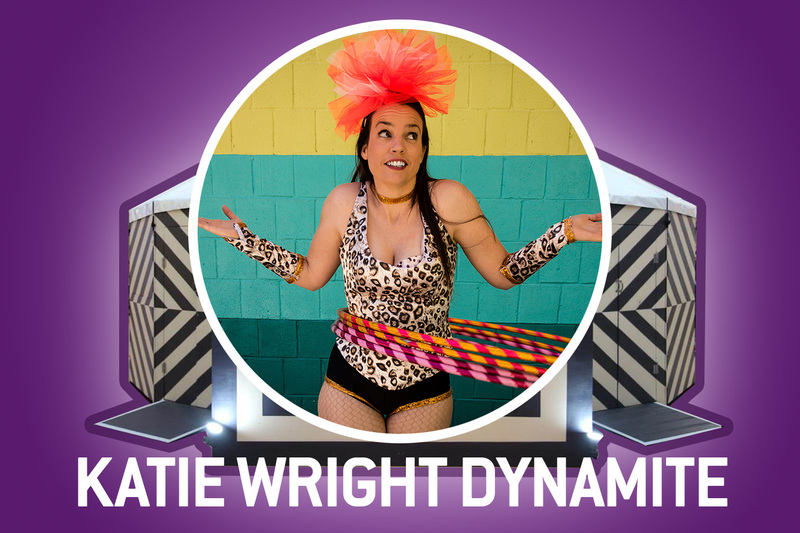 Our second exciting act is the explosive .... Katie Wright Dynamite! She’s wild and she’s funny and she will not only amaze you with her skills but she will also have you a laughing at her ridiculous style of laugh out loud comedy. Our third exciting is the whirling twirling .... Mr. Spin! 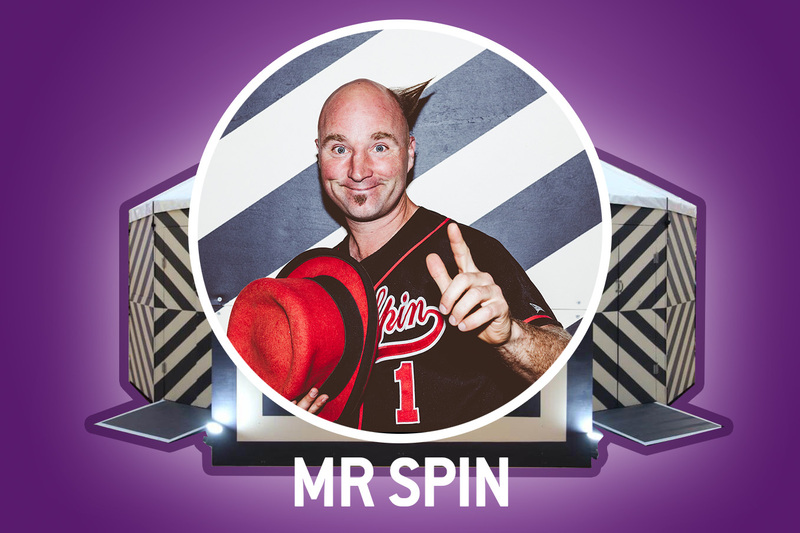 Mr Spin is back again to dazzle the Whyalla uneARTh Festival as he juggles, spins and cycles his way around the Palais. Mad capped antics and an incredible sense of fun, not to mention a few hat tricks thrown in! Our fourth and final act is the dynamic duo .... The Doogans! Pandora Pink and Mr. 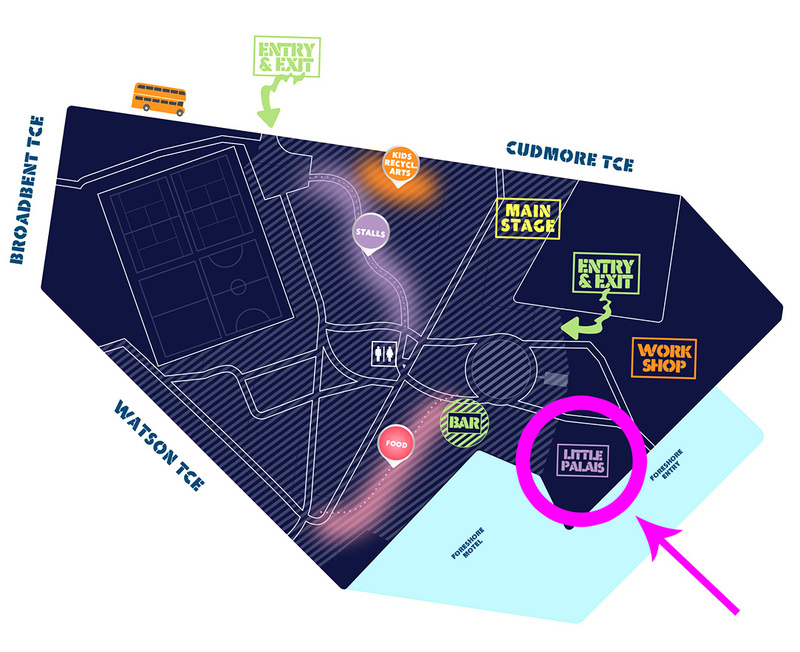 Spin are teaming up to bring you a charming, mischevous and irrestibly funny perfomance of phenomenal circus skills. 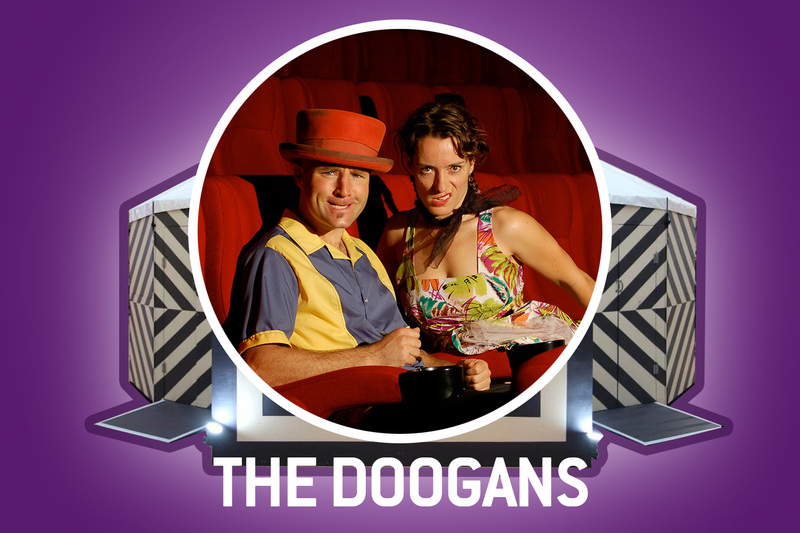 The Doogans will have you on the edge of your seat!